This home was built in 1900 and is part of the rich history of the Mesilla Valley and was part of the Good Shepherd Convent & School. The interior features include refrigerated air, new stove & dishwasher and a washer & dryer! 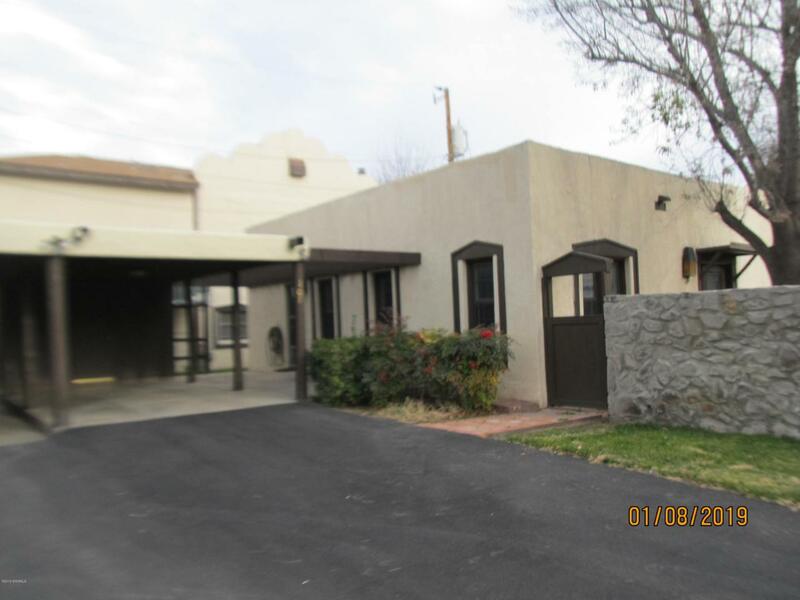 On the outside you will find a carport, storage area/room and an enclosed personal courtyard. Beautiful green landscaping surrounding the units complete the picture.